Come on in to my backyard playground gym. Not local? Get free access to some of our popular workouts in minutes. 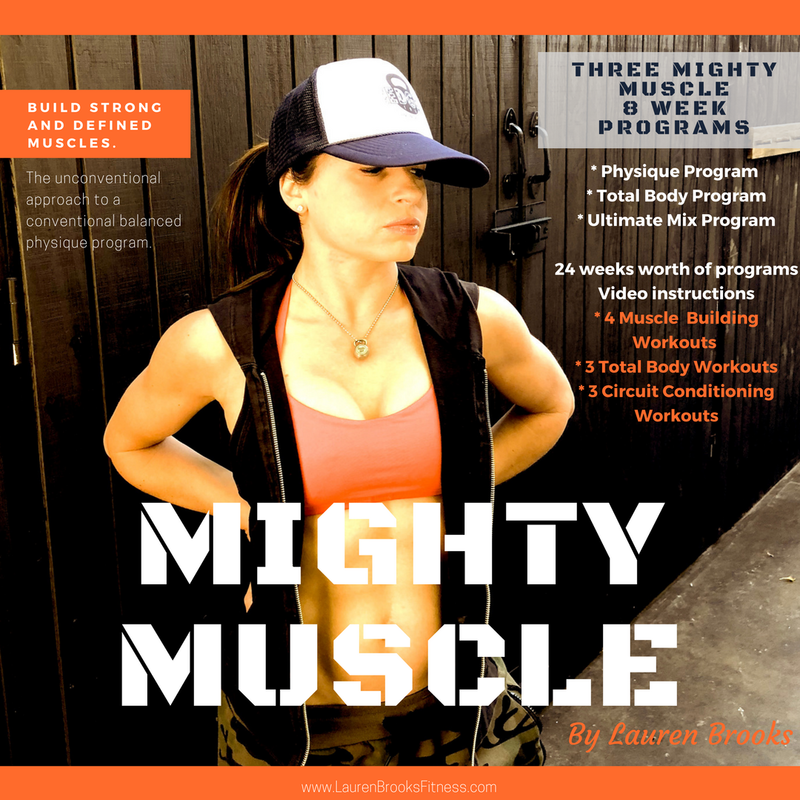 Sign up here and receive FREE access to our Featured video workouts in minutes. 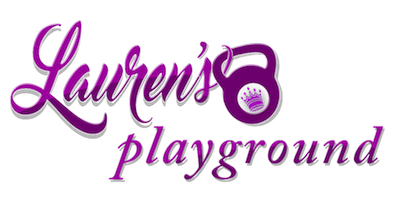 For hours and hours of our written programs and videos online check out Lauren's Playground or any of our videos. 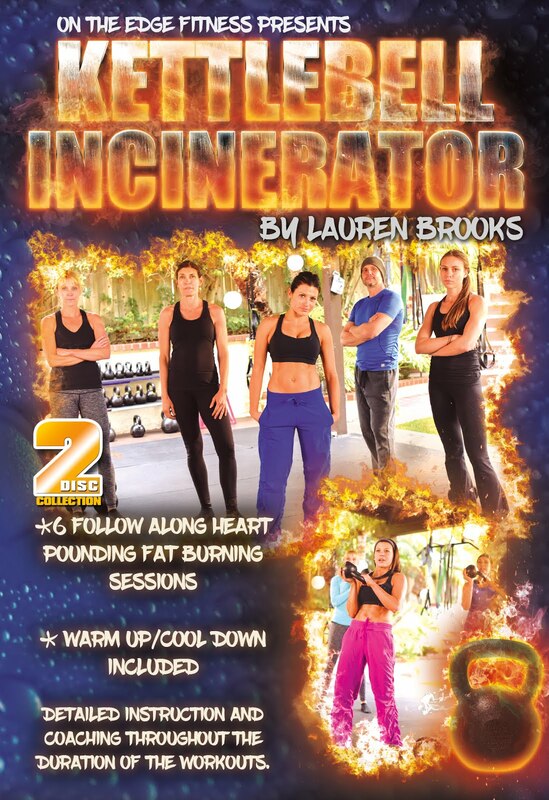 TODAY we are adding a new beach workout in Lauren's Playground in "The Shredder" section. Look out for this later today. 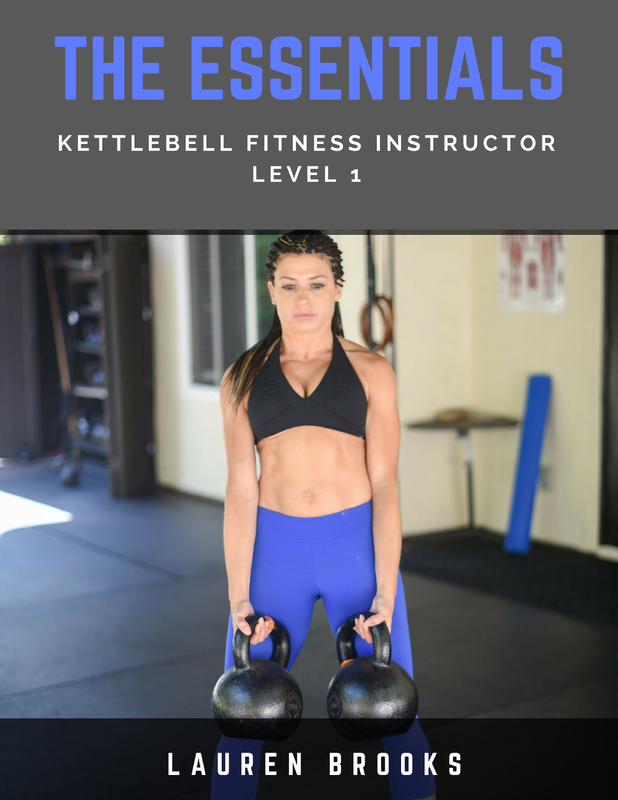 It will be a 15-20 minute combo workout using both kettlebells and bodyweight. Pardon my moaning during this one. My quads were killing me! Someone asked for a burner and I like to give people what they asked for. 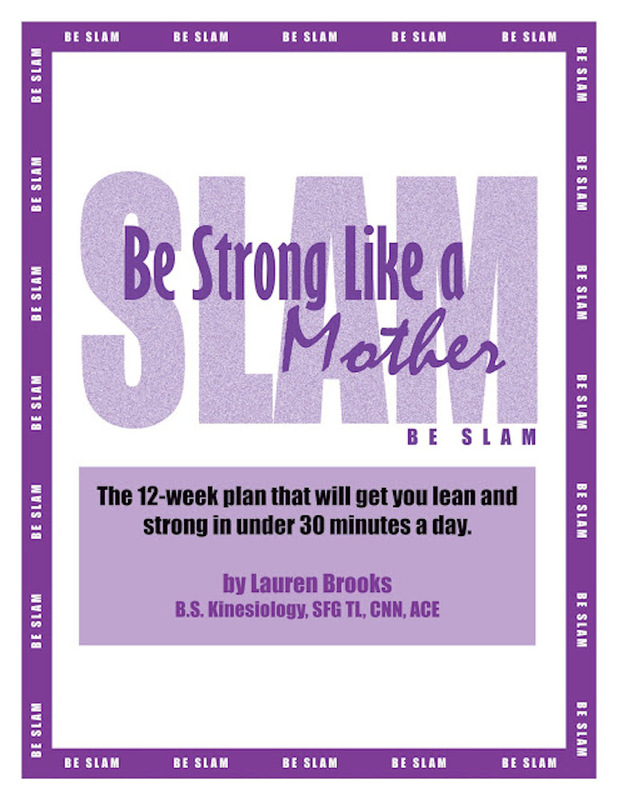 :) We are also adding a Shred and Burn ab workout as well in this section today! Try the playground out and if you don't like it, cancel in 7 days with a full return on your investment. 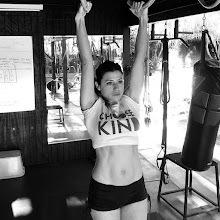 By the way, I'm going to Asheville, North Carolina in August or September to put on a Kettlebell/Bodyweight/MELT (connective tissue hydration)/Mind/Body Workshop. I haven't locked down the exact dates yet. 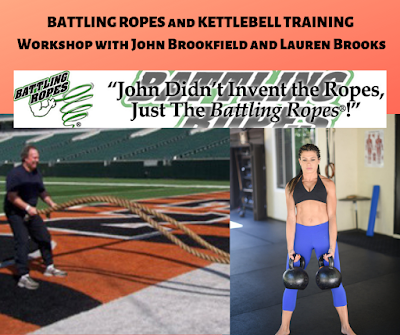 This will be a fun filled workshop utilizing well rounded applicable fitness concepts and modalities to achieve real results. No fluff or fillers! More details on this to come. We will also be holding a workshop like this here in San Diego and have been asked to go to Washington as well. p.s. Today I just opened up registration for our 4th Winner Circle group. Spots go quickly. Here is a discount link for $100 off. Learn more here. Starts May 1st! The list goes on and on. Check out a huge list here with data to back it up. When using turmeric the cucumin's bioavailabity (the magic inside the turmeric) 1000 times greater when black pepper is consumed during the same time. So please make sure you have black pepper when consuming turmeric. Like always with anything new, start small! The golden milk I make consists of the ingredients below. With a busy household of 4 kids and a hubby I decided to purchase a turmeric mixture that already has black pepper and some other anti inflammatory ingredients. You can certainly make your own with the ingredients below, however I personally use Gaia Turmeric Boost restore, to have a slightly more Chai flavor in my Golden milk and it tastes amazing! Since making this delicious Golden milk, my husband who normally wakes up every single night for a few hours has slept like a baby! Now asks me to make this for him 1-2 hours before bed and not only does he sleep through the night like a rock, it knocks him out and he wakes up with a ton of energy. If this can work for him, it can probably work for most people. LOL! Here is a video recipe by Dr. Arjan Khalsa to show you how to make the paste and use this paste throughout the week, I suggest you watch. It's a bit different than how I make it but it it's perfect for those who already have the ingredients and are ready to make it now! Cheers! Would love to hear how your Golden Milk turns out and see how you feel when implementing this wonderful beverage in to your life! Ring dips and perfect push ups have a lot in common. Arms hug the sides of your lats, abs remain tight, as you power the movement both down and up with control. I usually feel this in my chest, triceps, delts and abs the next day. Not neck or traps. 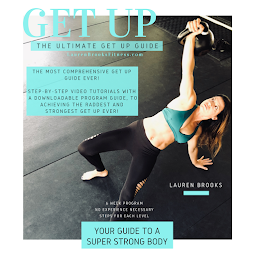 Mastering the perfect push up makes dips very doable. I hardly practice dips, but can do them because I practice push ups regularly. Push ups are the bomb! Make sure to practice the right way! There's a place for wide push ups, diamond push ups, one arm, etc... The safest one IMO that allows for the healthiest pattern for most people is the push up I demonstrate on my blog videos with link below . The #perfectpushupchallenge program and videos have taken people from zero to 3, zero to 10! Or 3-20 in just 21 days! LAST NIGHT I BUSTED OUT MY OLD TRUSTY ALMOND FLOUR CHOCOLATE CHIP COOKIE RECIPE. You can find the deets below.